The Drakenstein Local Tourism Association will be joining the global movement for good on Mandela Day, 18 July 2018. The tourism association is calling on local businesses, organisations and communities to assist in their campaign. This year, the DLTA will be joining forces with the non-profit organisation Moms for Wellington. This group of about forty female volunteers look after approximately 160 kids between the ages of four and five on a daily basis. Become involved in this worthwhile cause by dropping donations off at the tourism visitors’ centres in Paarl or Wellington by Wednesday, 18 July, or physically assist with food preparation on Thursday, 19 July. Food donations can include instant mieliepap, sugar and long-life milk or meat, rice, gravy or stock, vegetables such as potatoes, carrots or green beans that will be used to serve nutritious meals to these kinds. Special treats for the volunteers are also welcome. 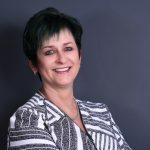 According to Anneliese Stroebel, General Manager of the DLTA, the Drakenstein community has always had a close connection to Mandela Day. “Former president Mandela spent the last part of his incarceration at the Victor Verster prison (now the Drakenstein Correctional Facility) and started his now famed “Long Walk to Freedom” from the facility on his release in February 1990. 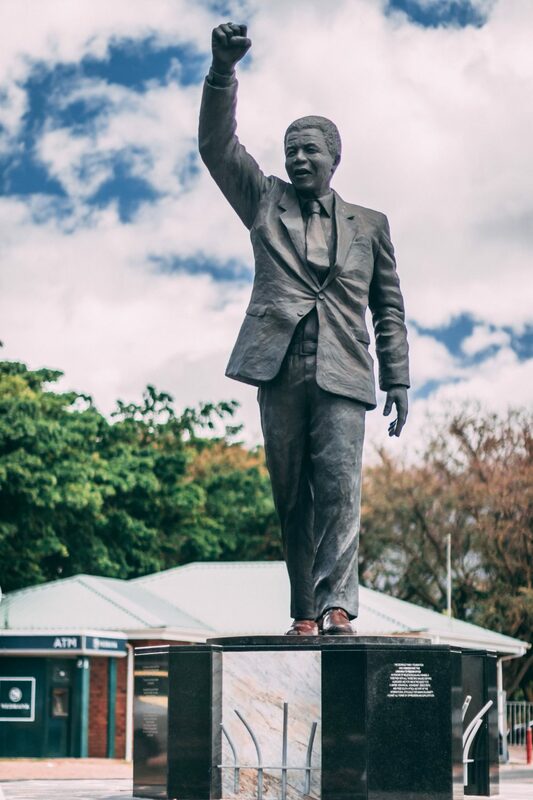 Today, it is a point of interest to visitors as there is a statue of Madiba in front of the gates and his house was proclaimed a South African National Heritage Site,” explains Stroebel. “We would like to carry on Madiba’s legacy and would like to encourage our local community to join us in helping Moms of Wellington, an organisation that is doing stellar work with these kids,” concludes Stroebel. For further information on how to become involved, contact the DLTA on 021-8724842.